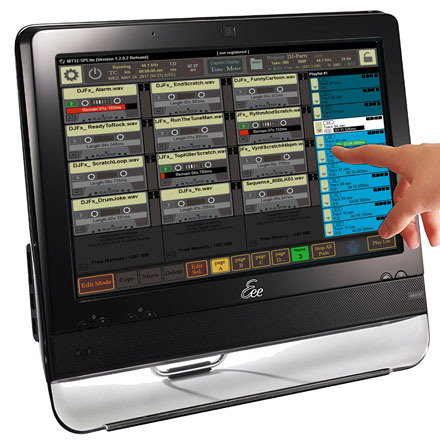 32 Tracks Recorder, Player and Playout Application with a graphic user interface dedicated to live environments and operational situations. Free to use, the MT32-SPLite is distributed as donationware. If you find it useful, choose the price of your license according to your uses or means and receive your activation code. MT32-SoundPad Lite does not provide any "Project Management". If you need project management, you may consider purchase MT64-Standard. Click Here to download from alternative web site. INSTALLATION: Just Run setup program (ASIO device and secondary hard drive required).